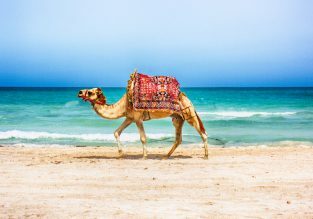 Brunei, Dubai and many Asian destinations or Australia in one trip from London from only £461! 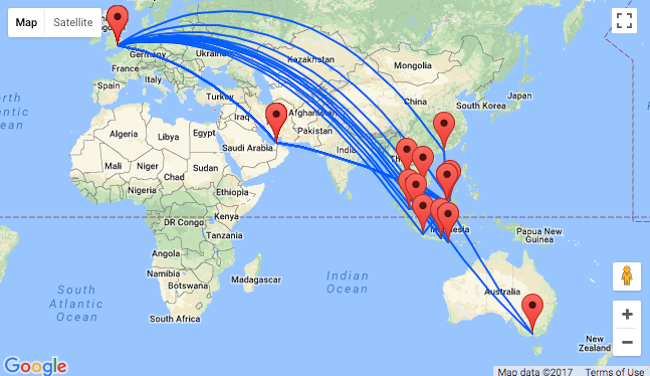 Royal Brunei Airlines are offering a great opportunity to visit many Asian destinations, including Bali, Surabaya and Borneo or Melbourne, Australia, Brunei and Dubai in just one trip from London! 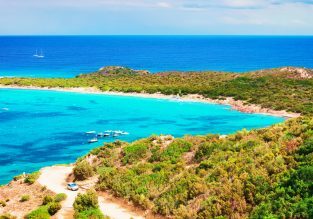 Book a ticket from only £461! Look beneath the surface of this well-ordered and tightly regulated sultanate and you’ll see the underlying warmth of Brunei’s people and the wildness of its natural environment. Here magnificent mosques contrast with the charmingly haphazard water village, while the nearby mangrove forest is home to monkeys and crocodiles. Dubai combines a large business center, boutique shops and lots of attractions for visitors. There you can see the famous Burj Khalifa – world’s tallest building – and spend hours visiting the souks or shopping centers like the Dubai Mall. This huge shopping area houses more than 1200 stores, the Dubai Aquarium and the Ski Dubai, an amazing indoor ski slope. 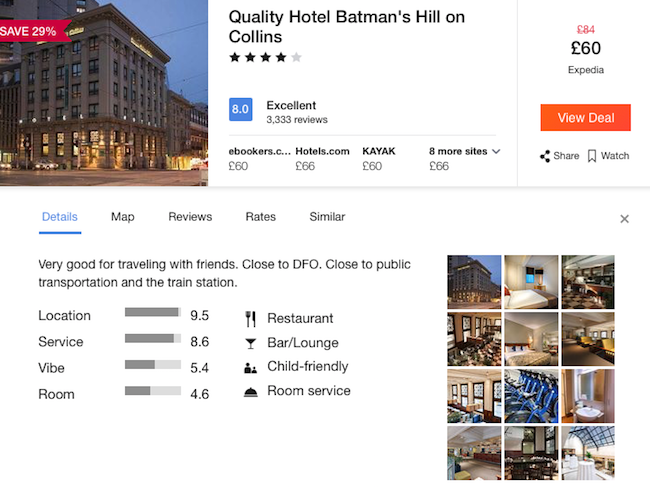 In Melbourne we encourage you at the very well rated 4* Quality Hotel Batman’s Hill on Collins. This property is located in Melbourne CBD, opposite Southern Cross train station. It offers 2 stylish restaurants and 2 bars, plus 24-hour room service. All air-conditioned rooms at Quality Hotel Batman’s Hill on Collins feature a minibar, refrigerator and tea/coffee making facilities. Some rooms include a bathtub in the bathroom. Rooms with kitchen facilities are also available. Find the best prices here.